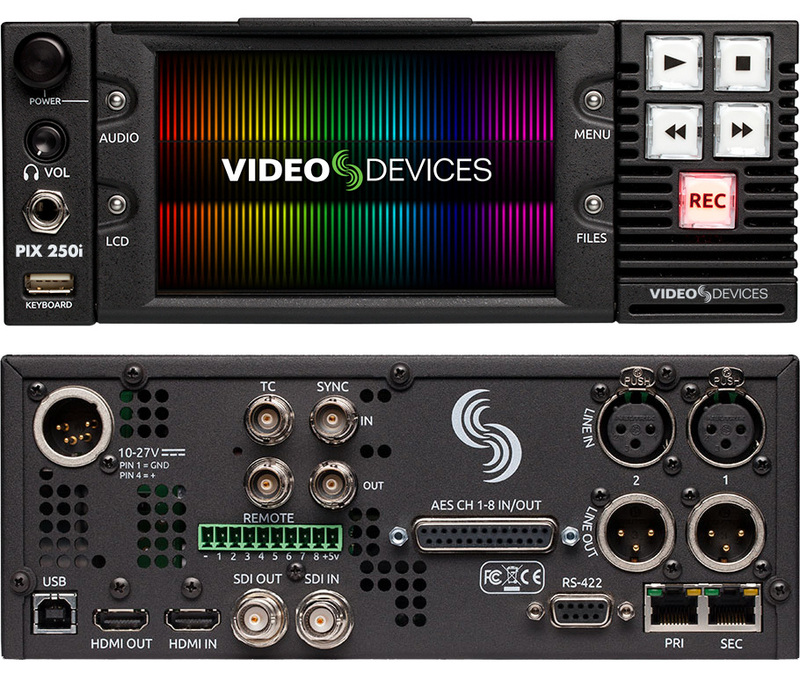 Sound Devices, specialists in audio and video production equipment, presents Video Devices, a new brand and identity for its line of video products. Since the company introduced its first video product, the PIX 240, in 2011, Sound Devices has expanded on its success with additional camera-mounted and rack-mounted video recorders. These ground-breaking product additions, including the new PIX 270i and PIX 250i, have opened new markets and product categories. The network-connected PIX 270i and PIX 250i video decks offer significant advantages and time-savings to production workflows, providing tapeless, file-based recording and playback with the ability to remotely control, setup and transfer high-quality files over Ethernet. The units record edit-ready Apple ProRes or Avid DNxHD files and allow simultaneous multiple-drive recording, giving production staff peace of mind with their rock-solid redundancy and backup capabilities (four drives for PIX 270i and two drives for 250i). 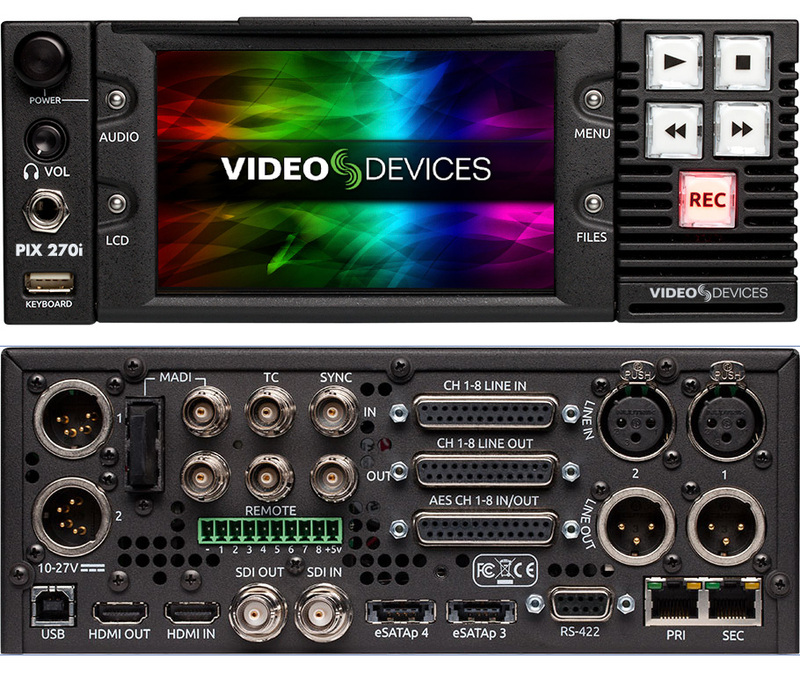 Their extensive audio capabilities, including 64 channels of both MADI audio and Dante audio-over-Ethernet for PIX 270i (a world’s first for a video deck) and PIX 250i’s 16 tracks of audio, make each unit a comprehensive, cost-effective tool for high-performance video capture and presentation. 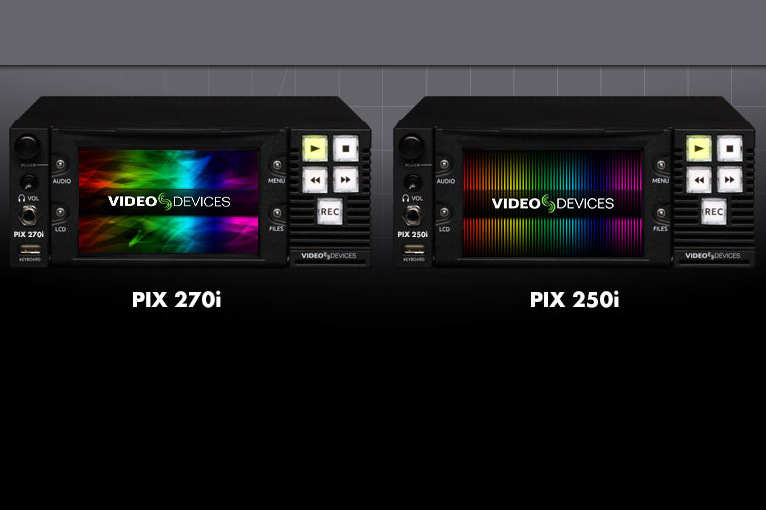 Over the next several months, the company will brand all video-related products as Video Devices, including the PIX 220i, PIX 240i, PIX 250i, and PIX 270i recorders. All future products, specific to video markets, will also be branded Video Devices. 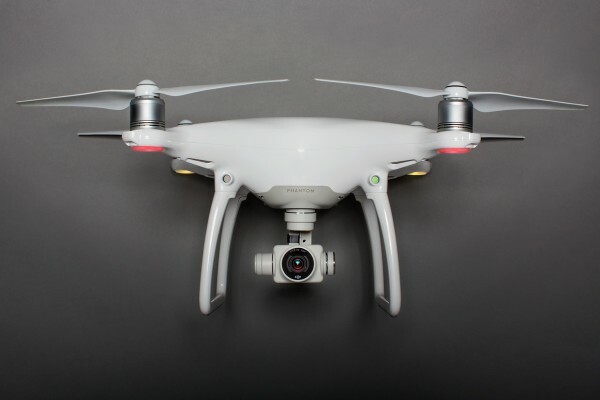 This is an important step in a focused strategy to make Video Devices a dominant force in the video production and video integration markets. Visit Video Devices on the web at www.videodevices.com.